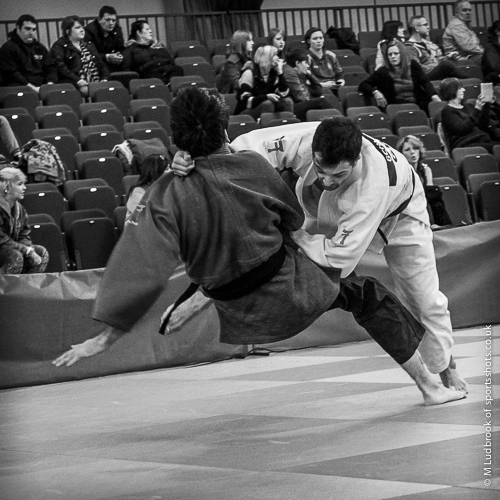 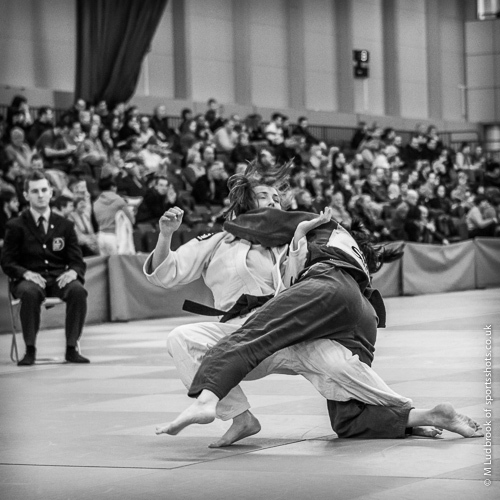 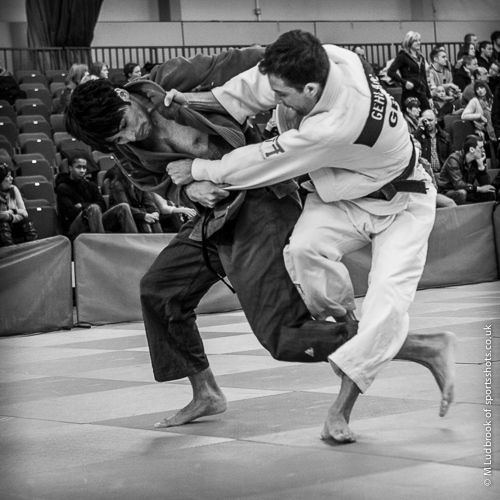 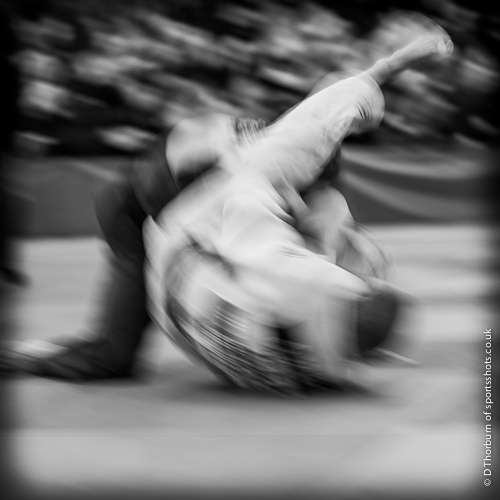 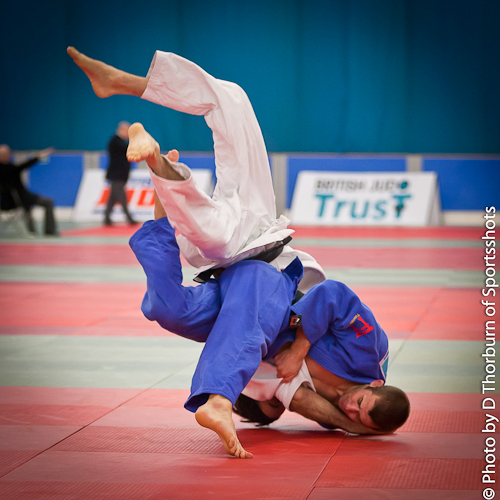 The 2013 British Judo Championships took place at the English Institute of Sport in Sheffield, despite the athletes first having to battle the predicted adverse weather conditions befalling the country over the weekend, this leaving some of the expected competitors absent. 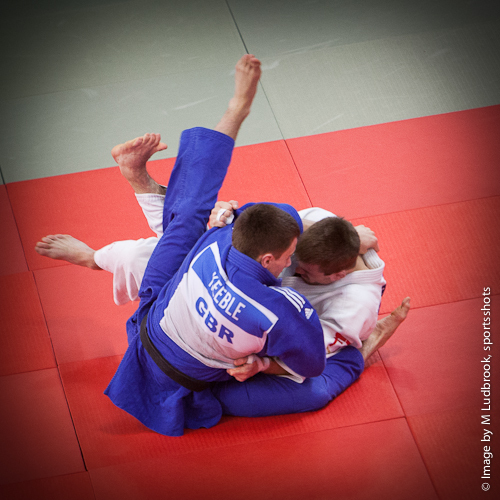 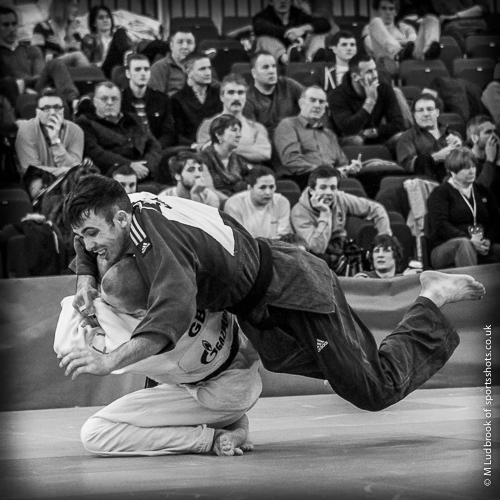 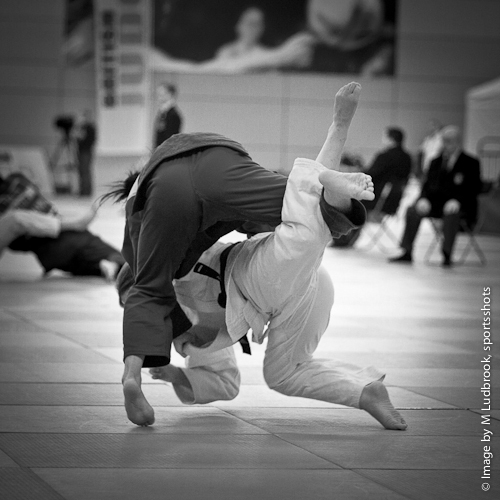 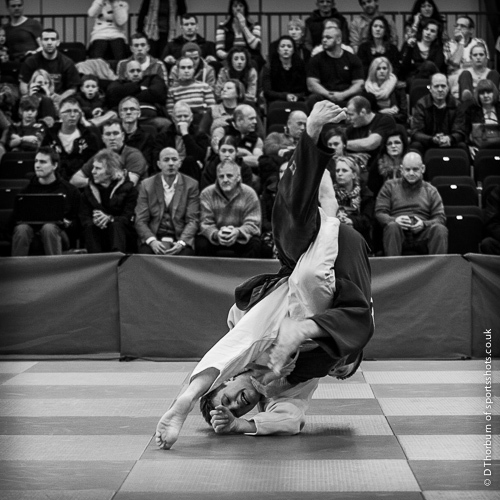 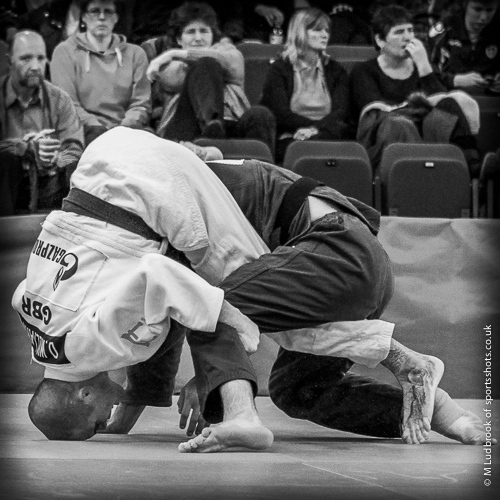 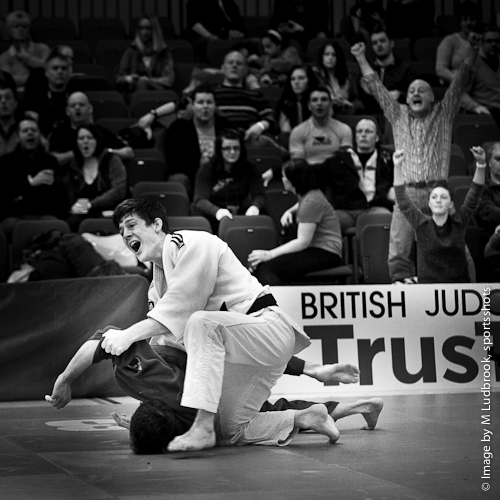 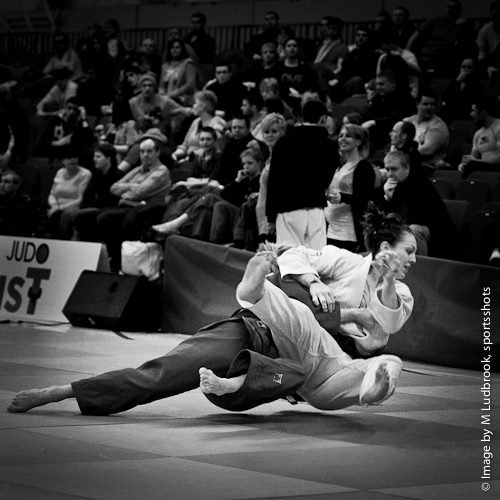 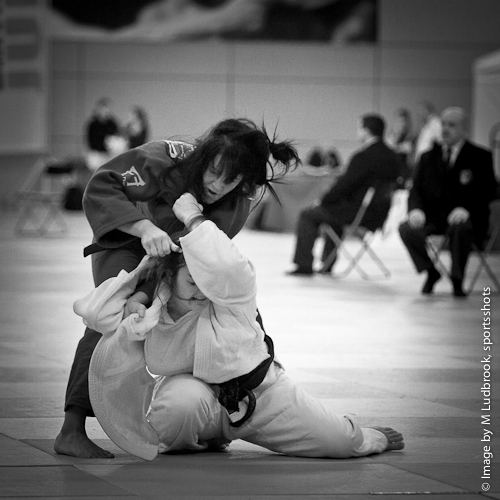 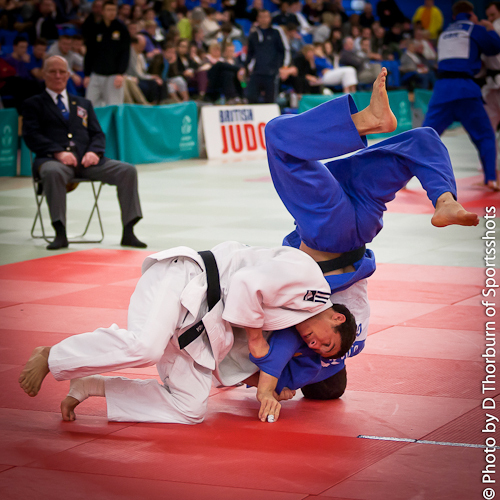 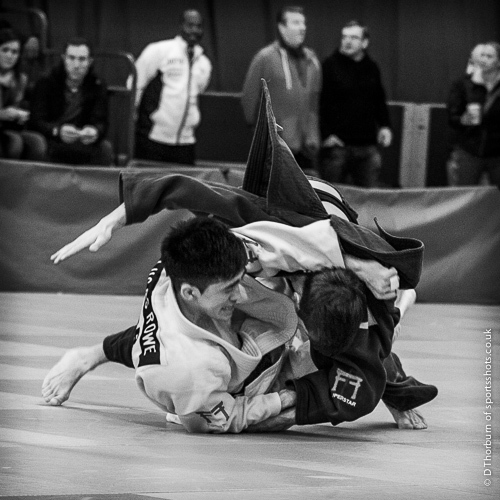 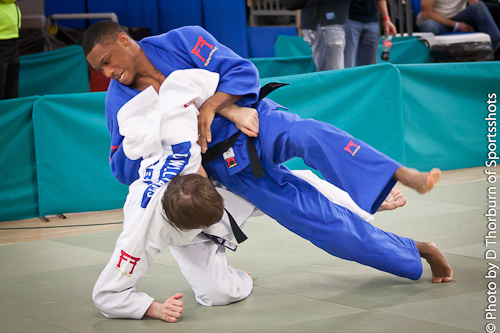 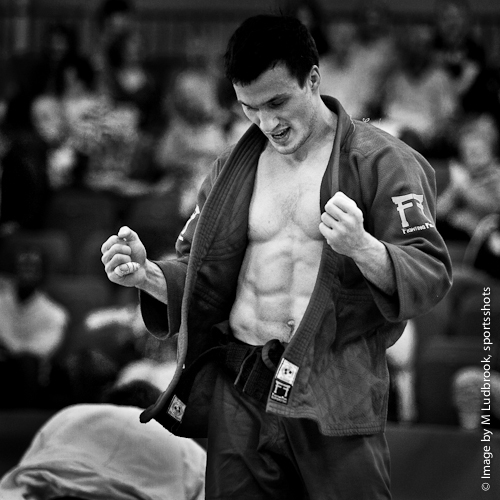 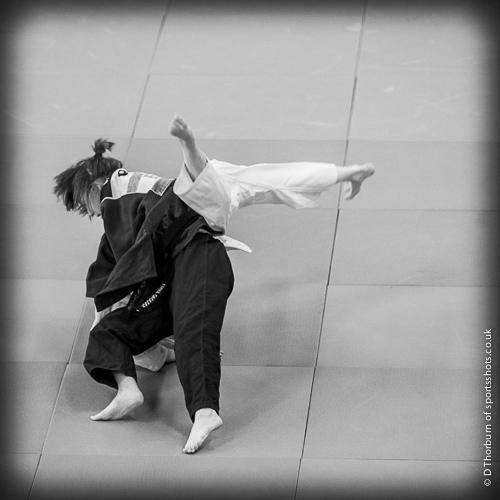 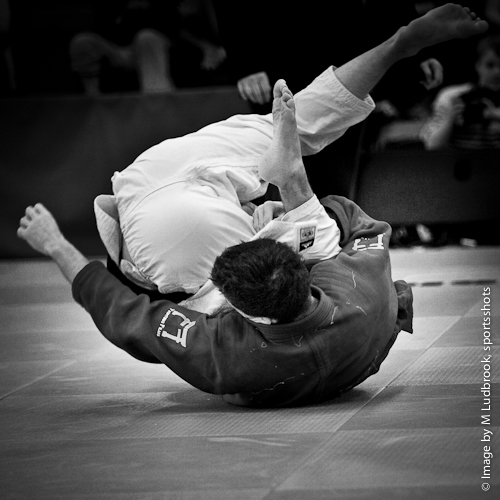 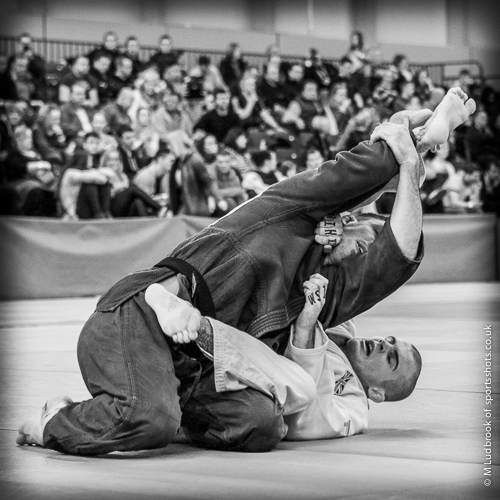 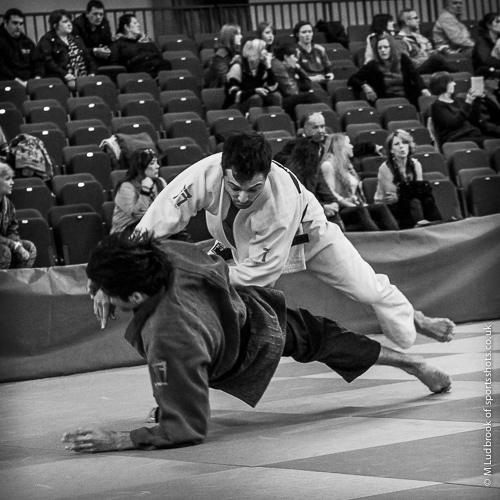 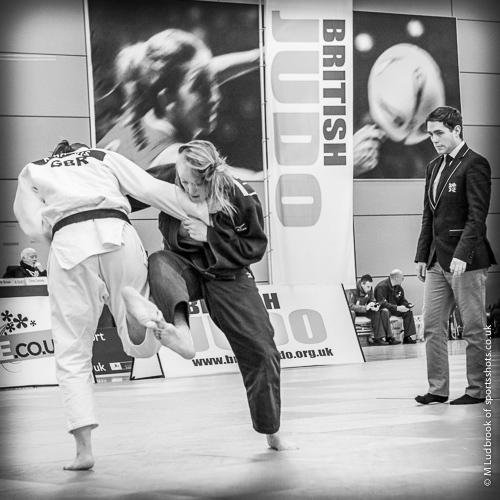 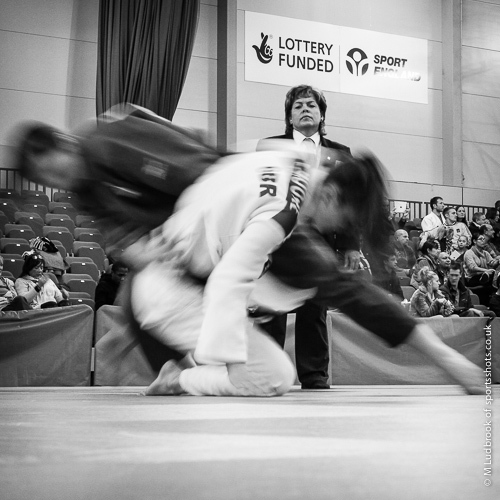 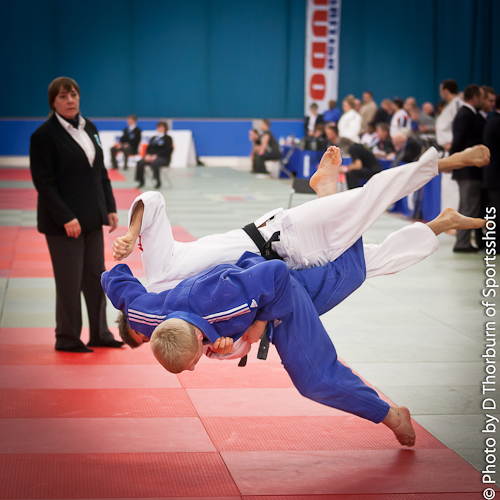 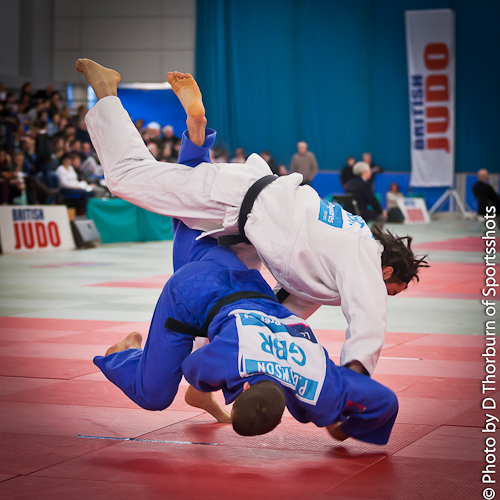 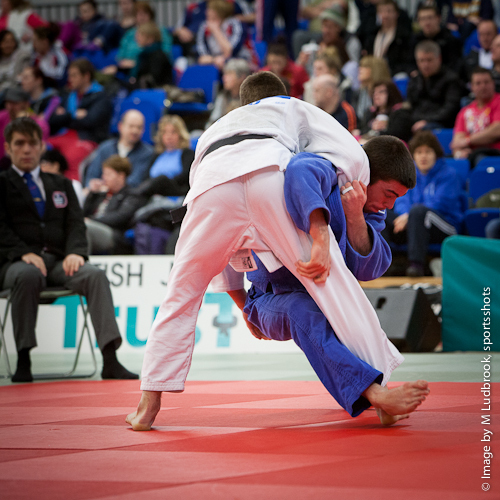 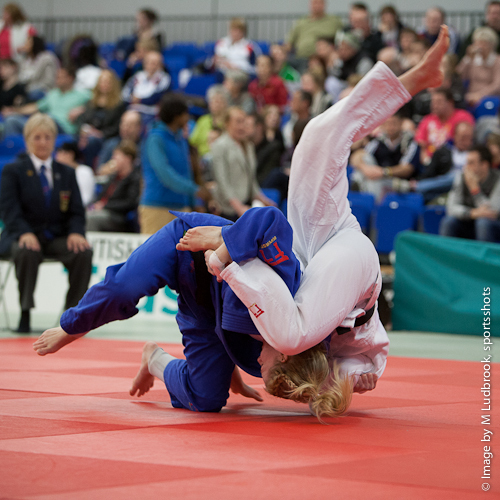 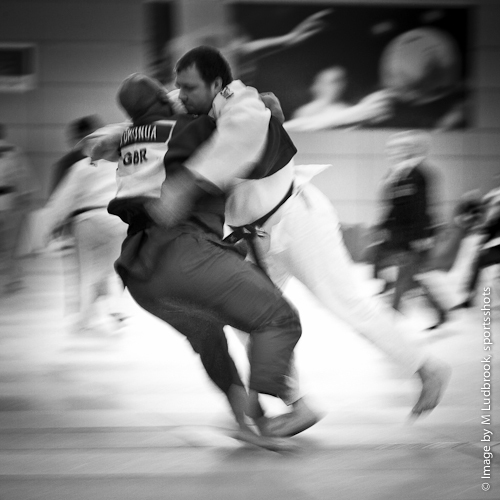 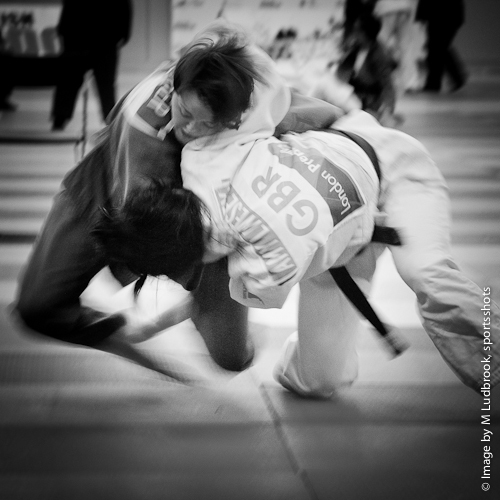 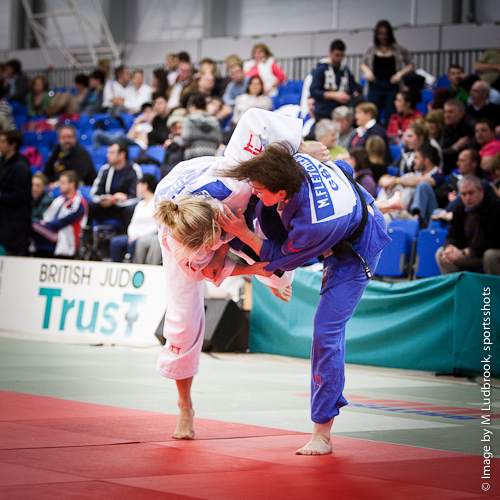 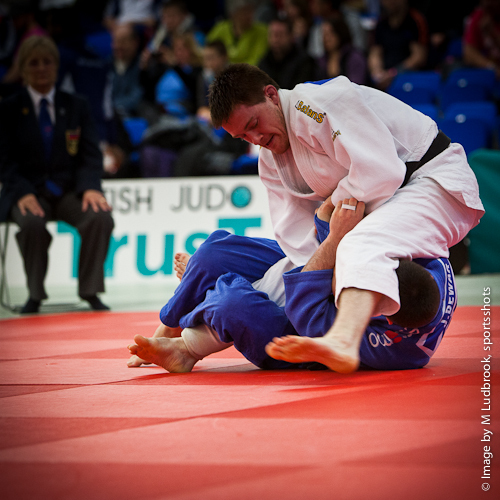 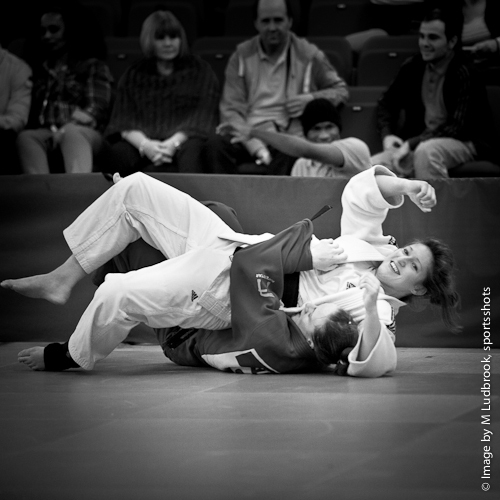 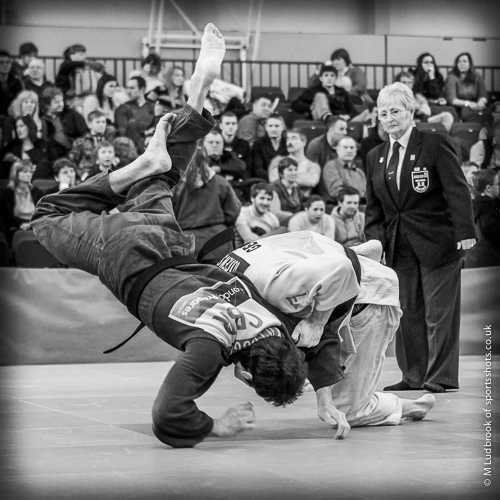 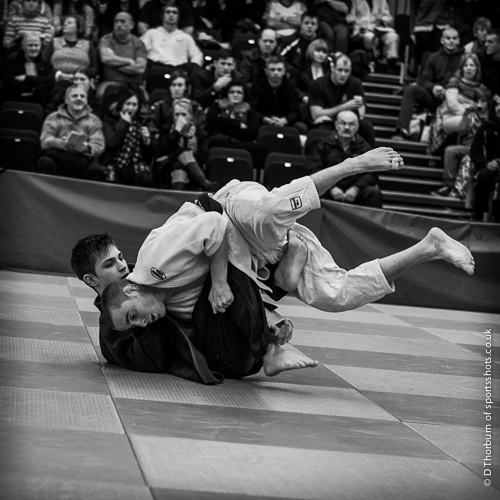 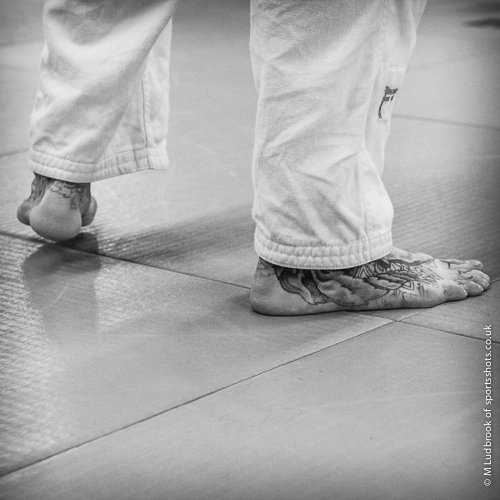 The EIS played host to British Judos first major tournament of 2013. 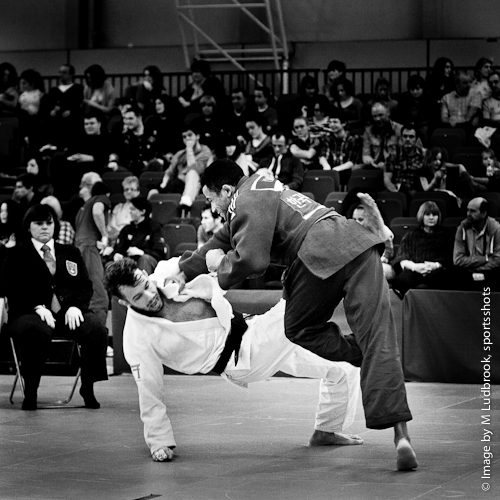 The London Olympics leggacy now will hopefully, provide the foundations to be built on, as its now time to put in the ground work for Rio 2016. 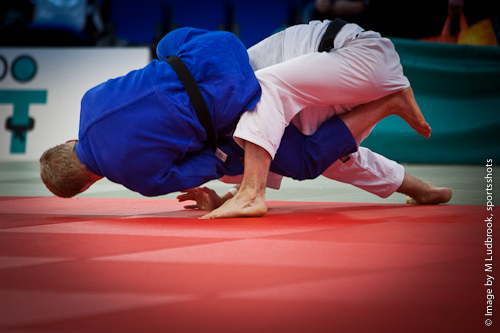 Some now familiar faces were taking to the mat ,Judoka Gemma Gibbons (who became British Judo’s first Olympic medallist for 12 years ) in her first competition since breaking her hand at London 2012. 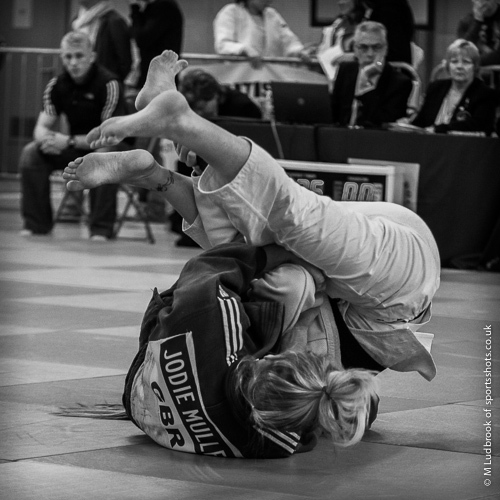 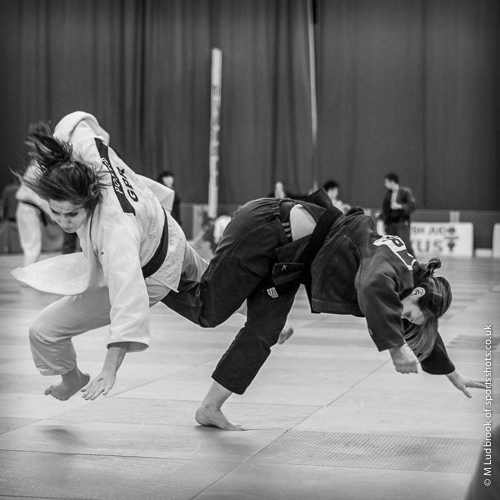 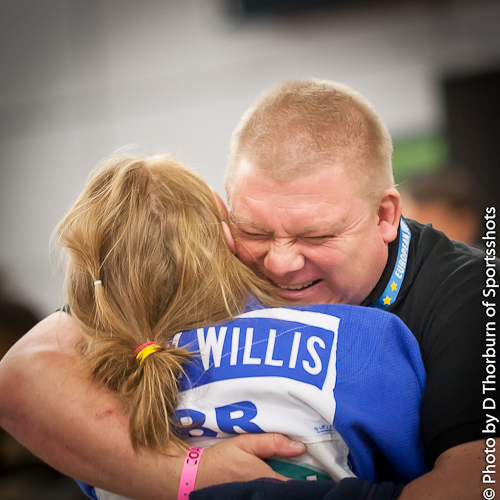 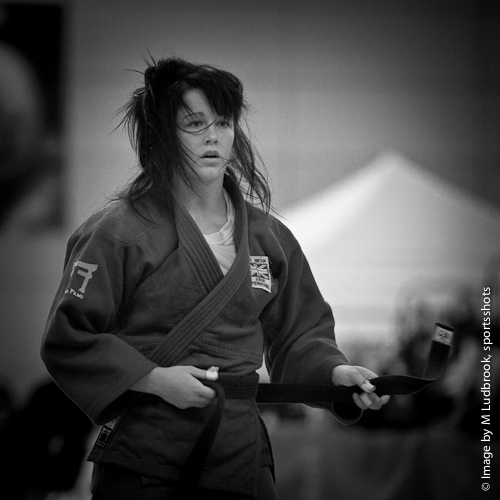 Gemma took Gold in the women’s under 78Kg for her effort despite admitting she wasn’t as sharp as she would like. 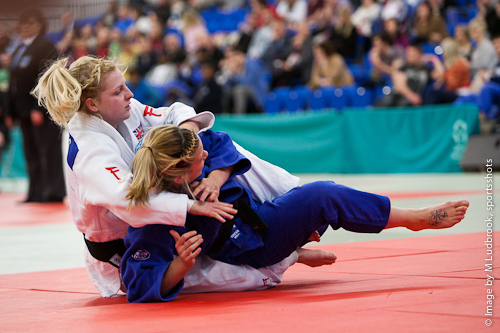 Also in attendance was Paralympic silver medallist Sam Ingram. 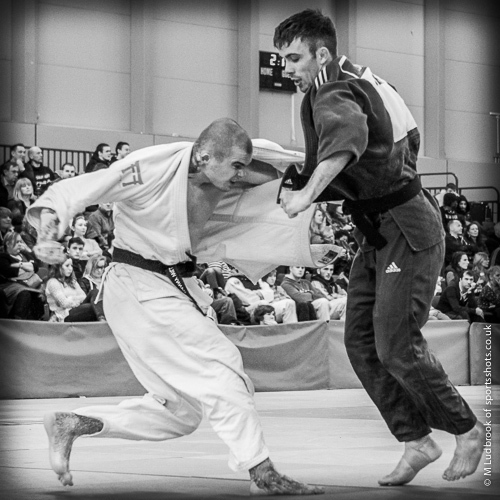 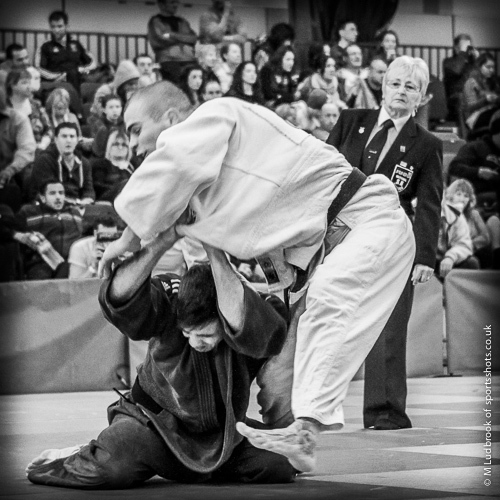 Ingram confessed after the competition: “I’ve realised one of my career ambitions in winning a British Championships medal” Sam took Bronze in the Senior Mens under 90Kg. 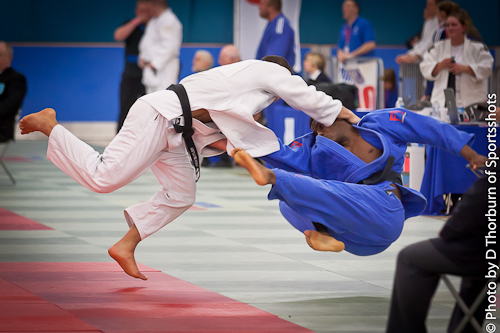 Athletes from our region included Eric Ham from Glossop who took silver in the Junior mens under 55Kg on the Saturday also Samuel Hall from Ryecroft Judo Club,Nottingham who also took a Silver in the Junior Mens under 60Kg. 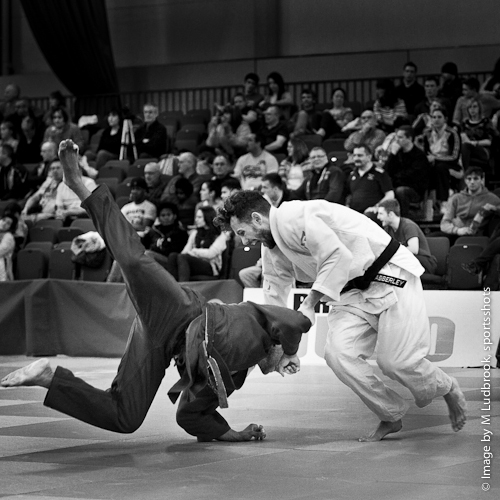 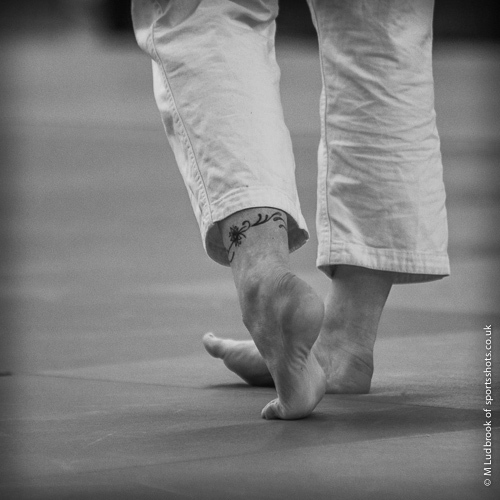 Hall went on to compete in the Senior contest the following day taking the 4th medal position. 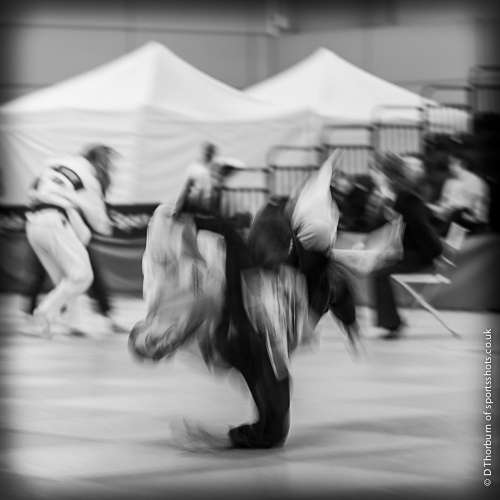 Photos by M Ludbrook, D Thorburn. 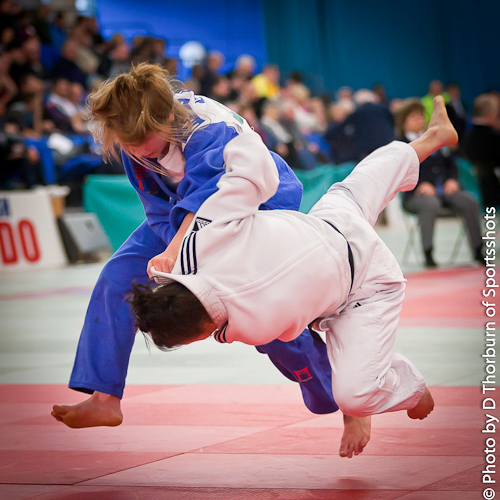 The British Judo Association gathered in Sheffield recently for one of the last opportunities for the Olympic squad to be together before the big event in London this year. 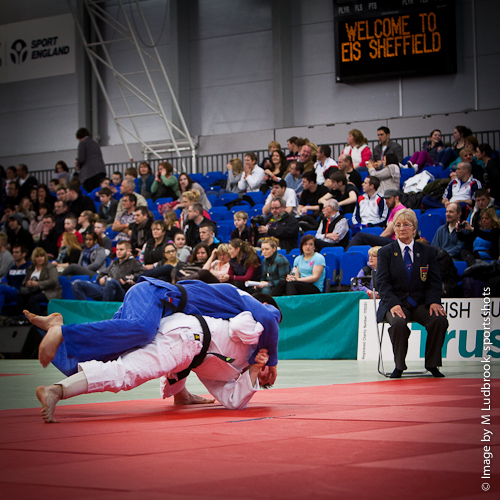 The Senior British Closed Championships started with the British Judo Olympic Team being introduced to large audience present at EIS Sheffield. 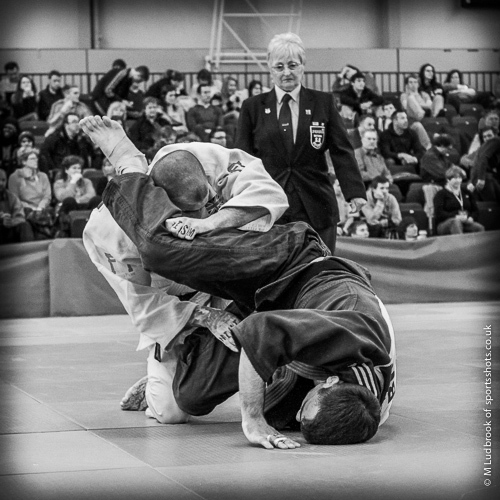 With reputations at stake the competition commenced, and close-fought battles they were too.